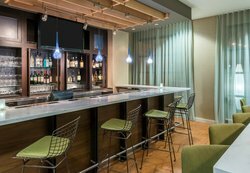 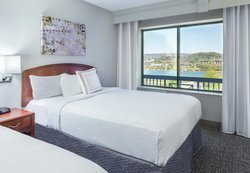 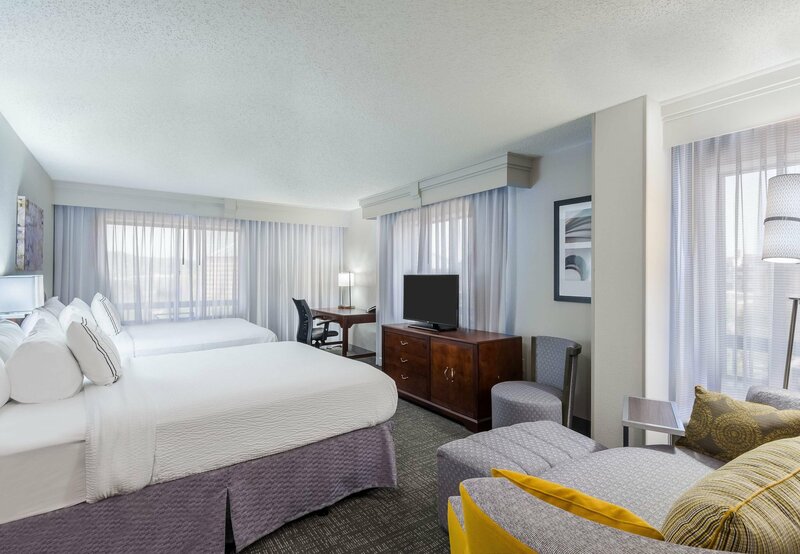 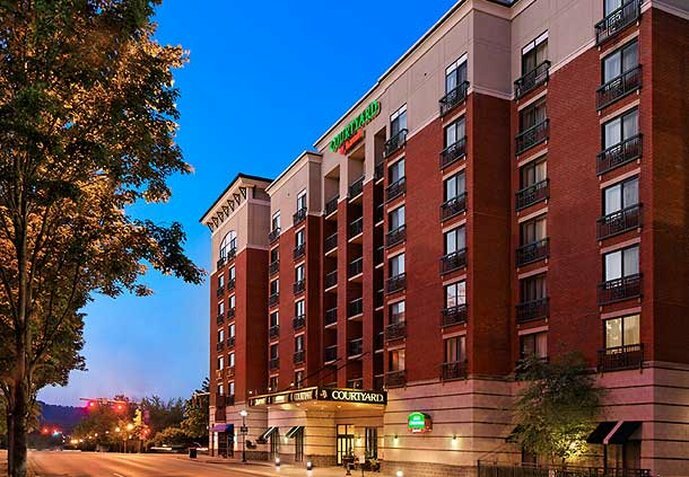 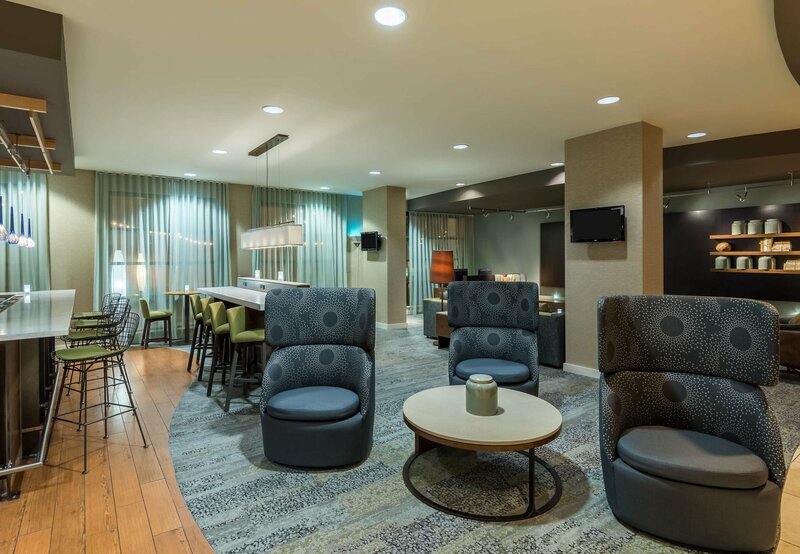 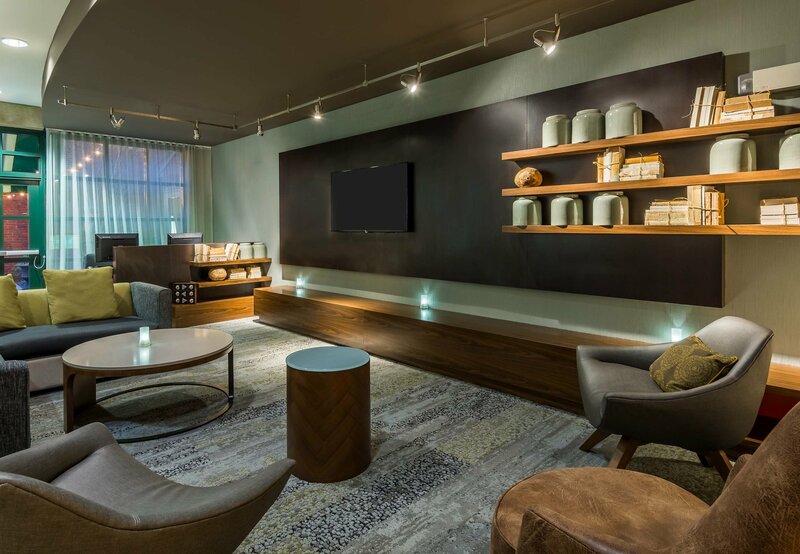 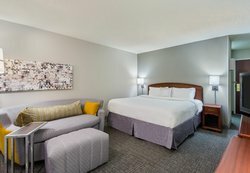 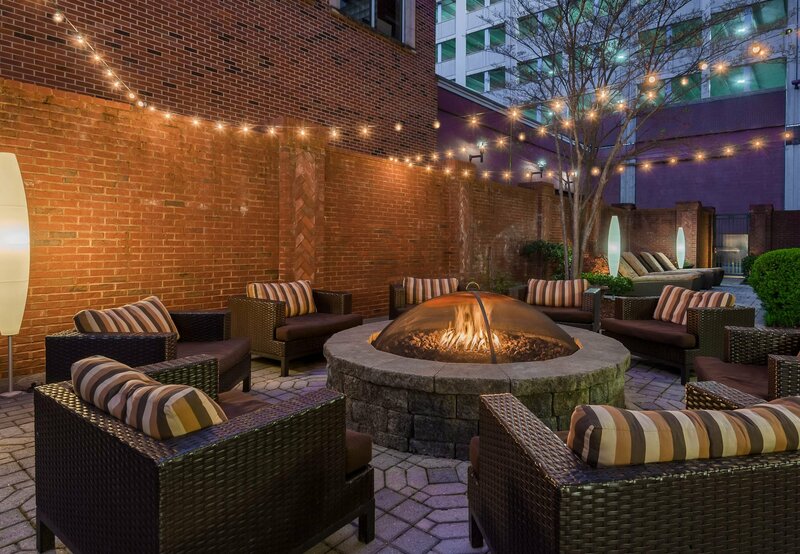 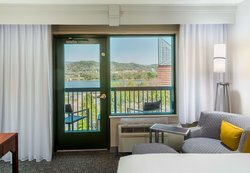 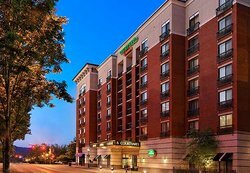 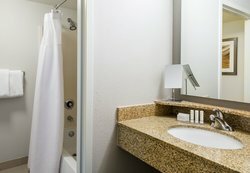 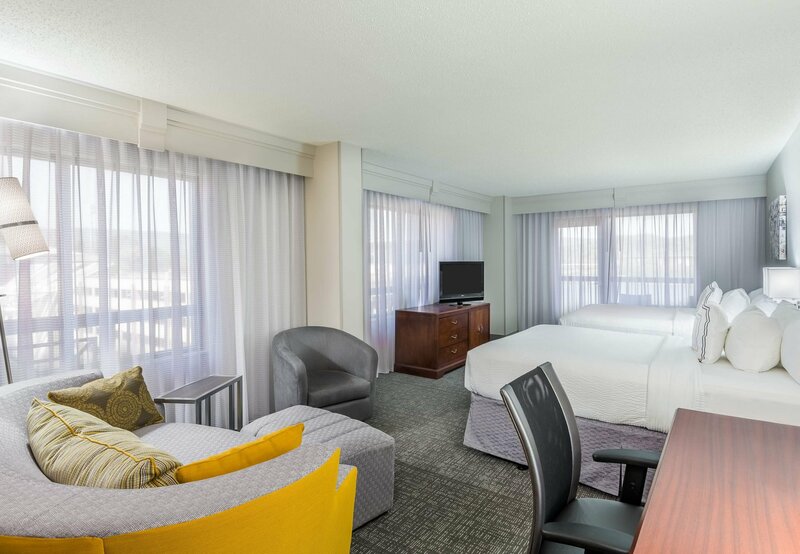 The newly renovated Courtyard by Marriott in downtown Chattanooga has met the requirements for the "Green Globe Certification" and is just blocks from the Tennessee River, Coolidge Park, UT Chattanooga and within walking distance to over 32 restaurants. 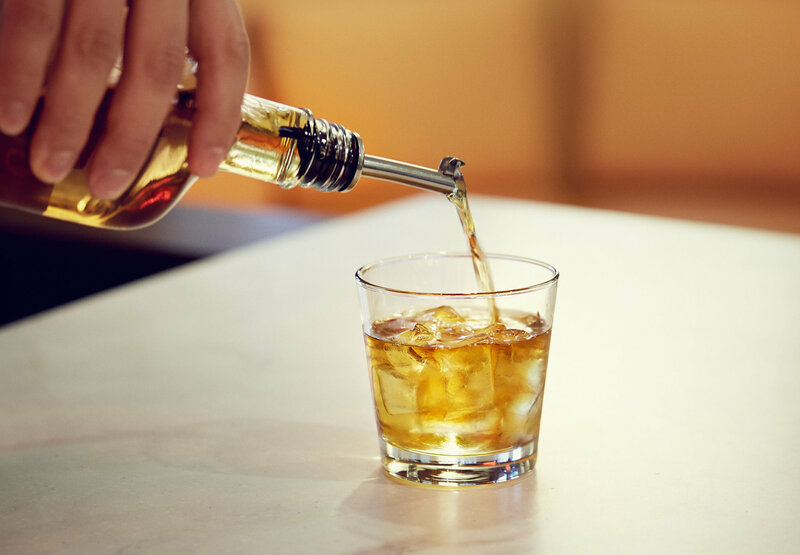 Enjoy an evening at one of our favorite restaurants, the Big River Grille then walk across the street from our downtown Chattanooga hotel to take in a movie at the IMAX or visit the Tennessee Aquarium. 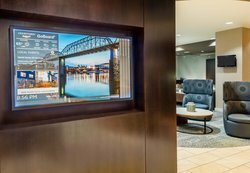 Entertain the family at the Children's Discovery Museum or catch a Chattanooga Lookouts baseball game. 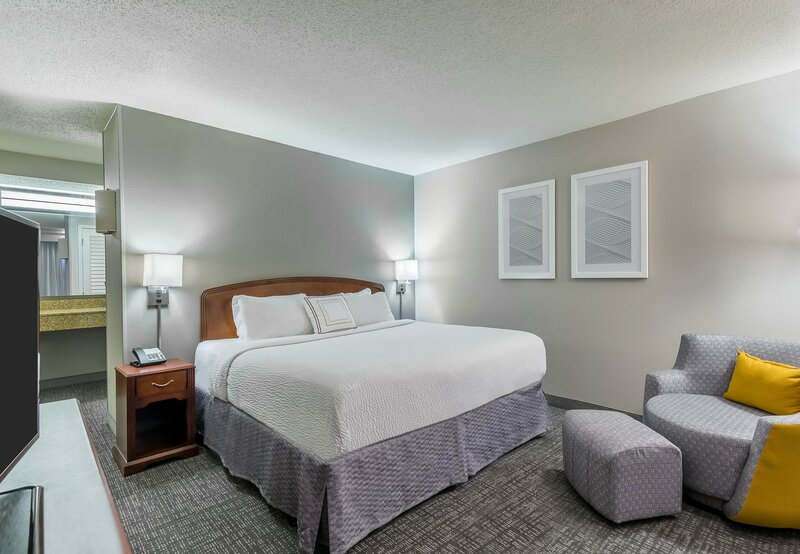 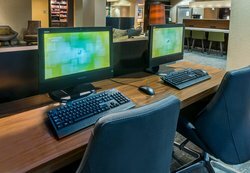 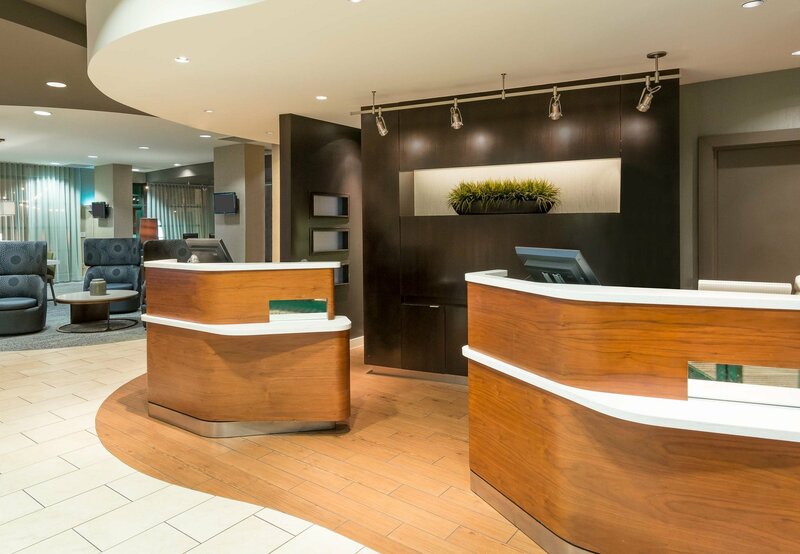 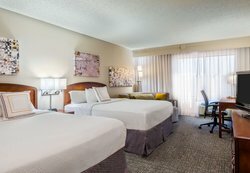 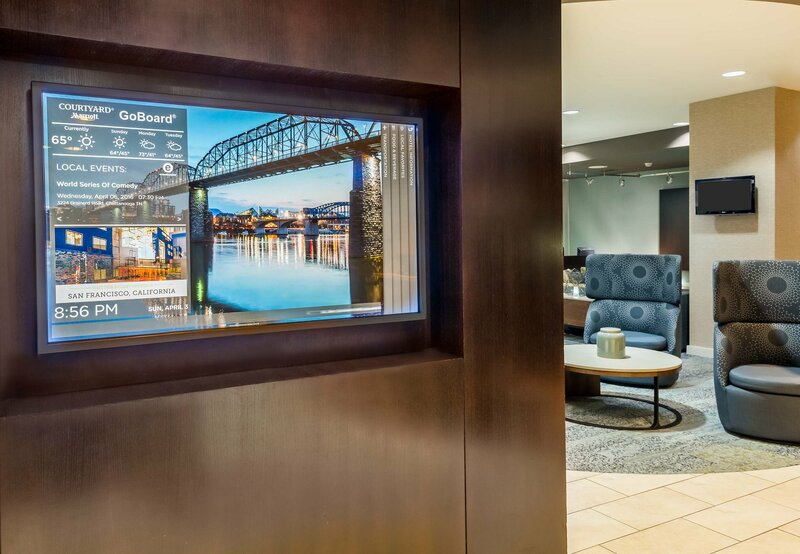 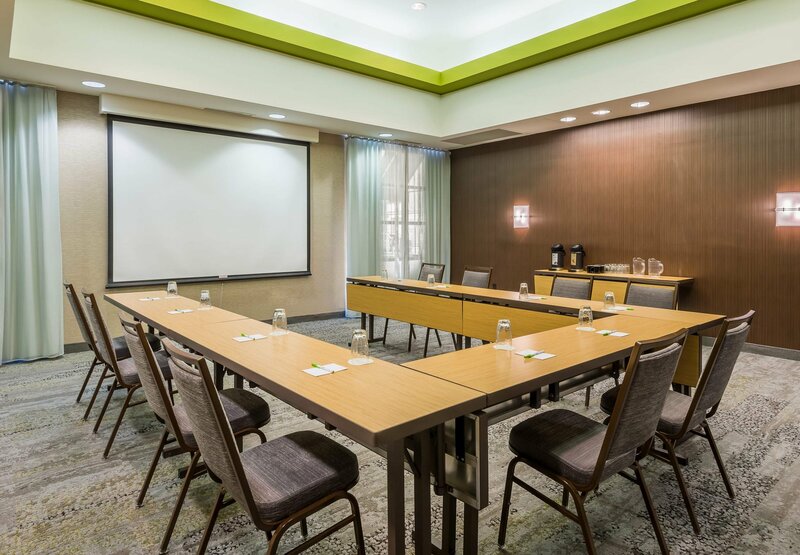 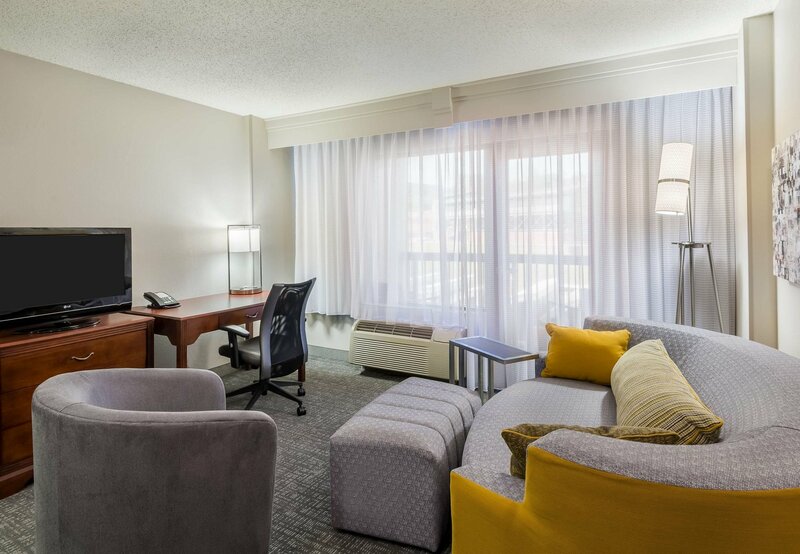 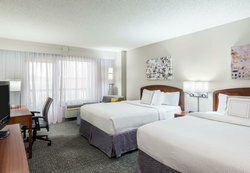 Business travelers to our hotel in Chattanooga TN, will enjoy free high speed Internet access, a 24-hour business center, large in-room workstation and access to meeting space. 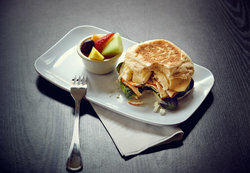 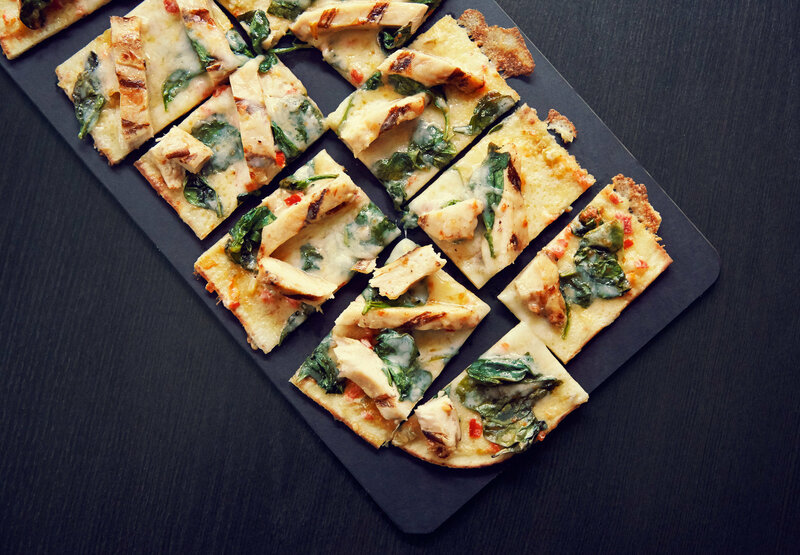 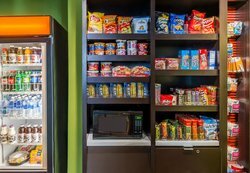 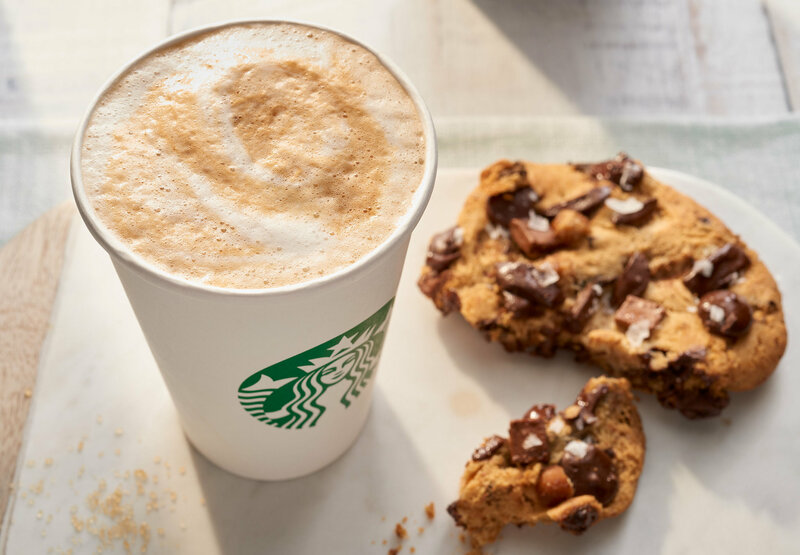 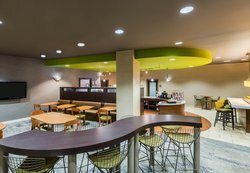 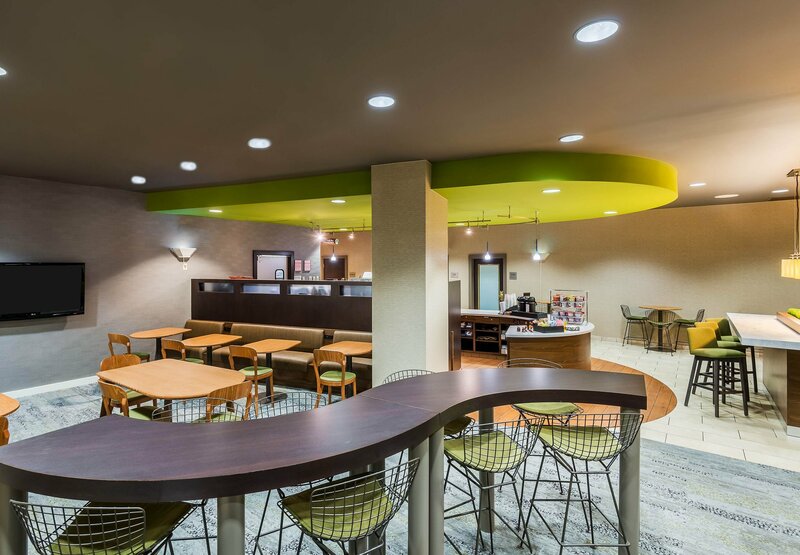 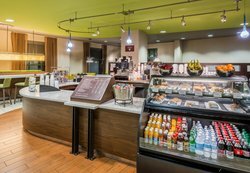 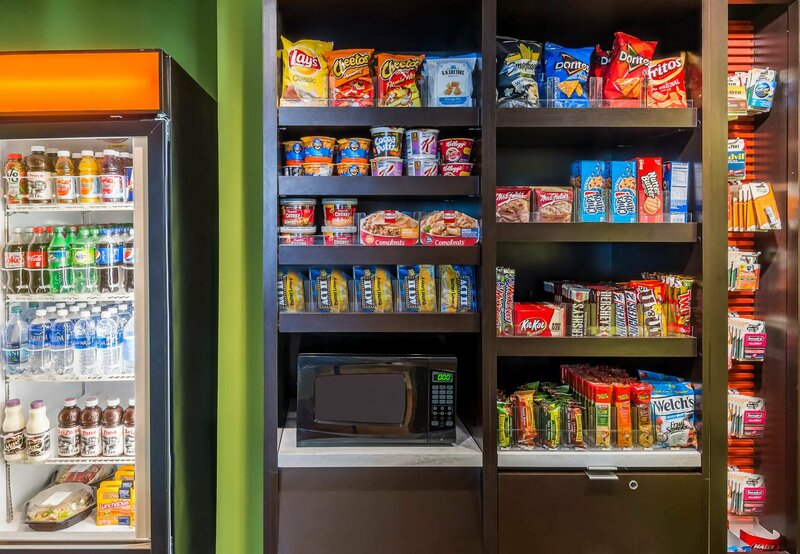 Join us in The Bistro, where you will enjoy healthier food and beverage options, as well as high-tech conveniences. 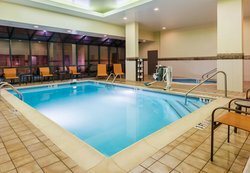 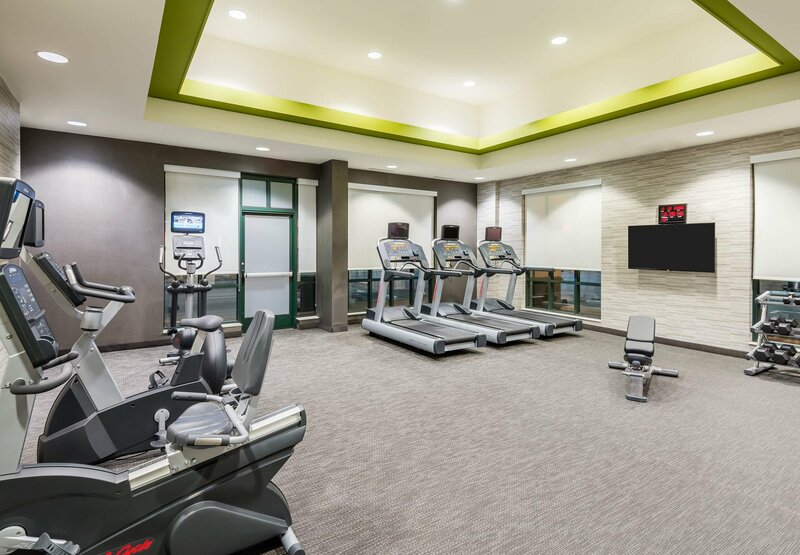 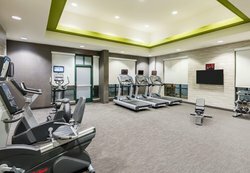 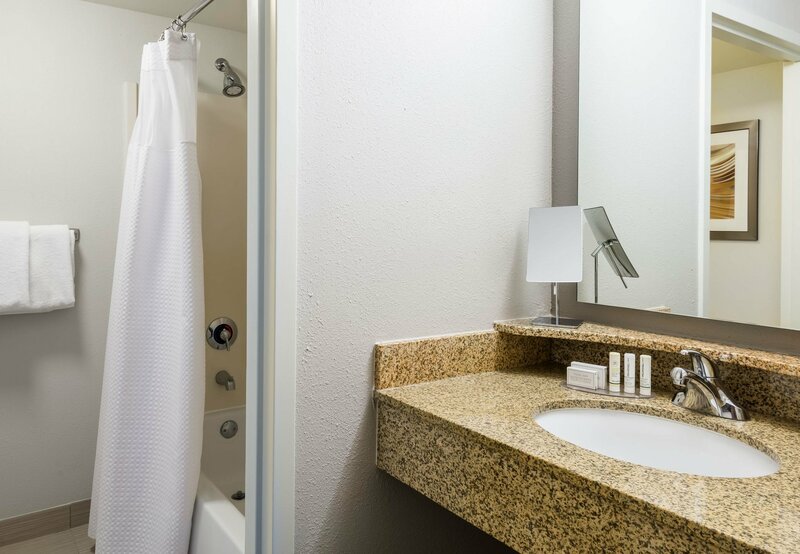 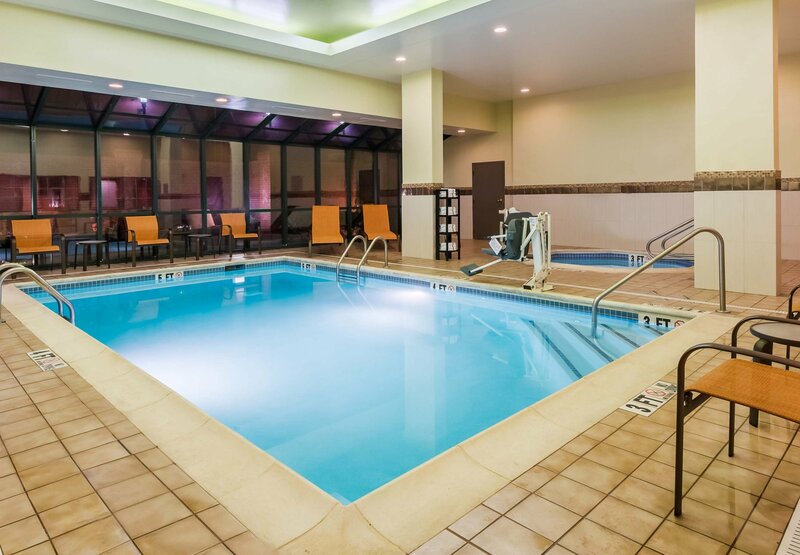 We care about your health on the road so feel free to take advantage of the 24-hour fitness center and unwind at the end of the day by enjoying the indoor pool and spa.